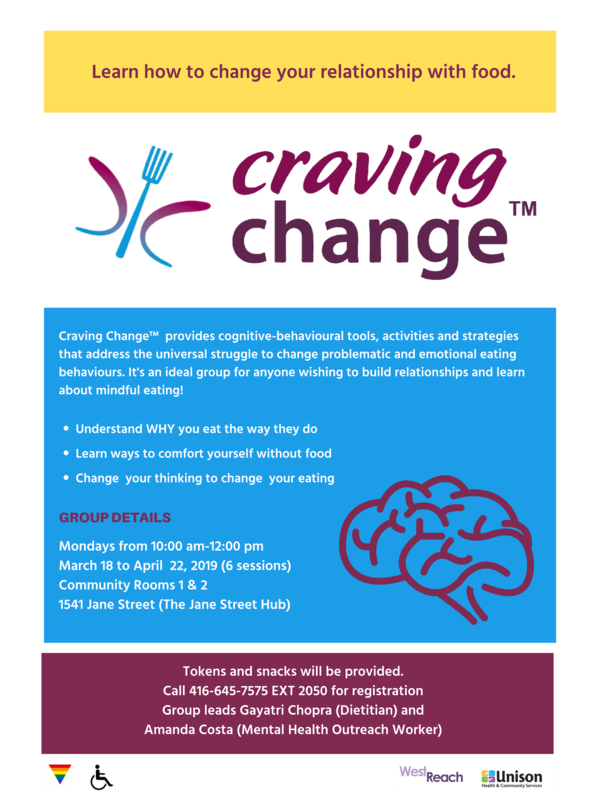 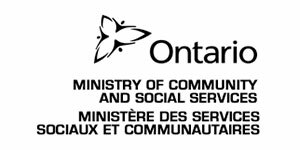 In March 2019, the Craving Change program is coming back to Unison. 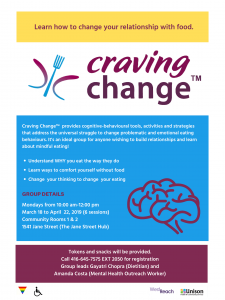 Craving Change™ provides cognitive-behavioural tools, activities and strategies that address the universal struggle to change problematic and emotional eating behaviours. 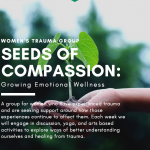 Tokens and snacks will be provided to participants.